The declarations were announced yesterday for Friday’s Group 1 Fillies’ Mile at Newmarket and Danny Tudhope has been booked to ride Michael Bell’s Pretty Pollyanna who is 5/1 with BetVictor. Connections were not happy with the ride given to their filly in the Cheveley Park (6f) last time, but they are confident that she will improve for the step up to a mile tomorrow. The unbeaten Antonio De Vega is 7/2 market leader with BetVictor with Aidan O’Brien’s pair Hermosa (4/1) and Zagitova 9/2. 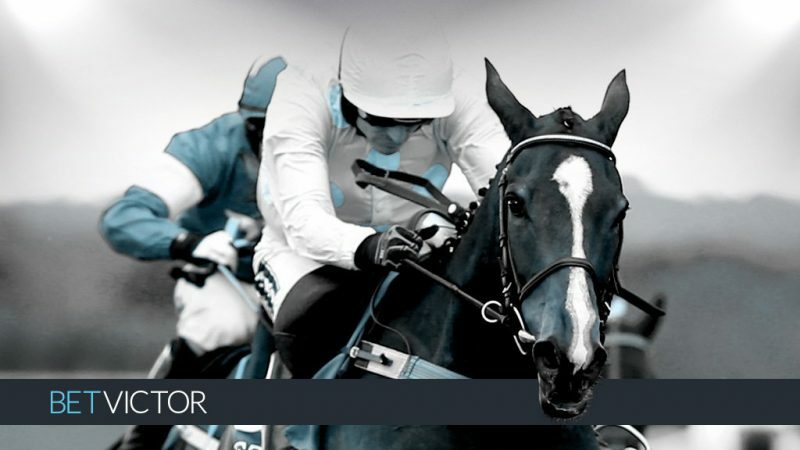 Soft ground the order of the day at Ayr this afternoon for their flat card and Knightly Spirit (2.05) is having just his seventh start and second for Iain Jardine having left Roger Varian during the summer. The colt finished fourth at Ripon when pulling far too hard in the early stages over 12f last month. With that run behind him, the hope is that he will be more amenable to restraint later today and this drop back in trip should suit. The colt’s best run was gained on soft ground over today’s trip at Doncaster back in April. If he doesn’t run very well this afternoon one would expect this well-bred colt will be racing as a gelding when he next sees the track. Break The Silence (3.40) won in October (and November) on soft ground last season and he did win on fibresand under today’s jockey Theodore Ladd back in August from a 3lb lower mark. Scott Dixon’s 4-y-old has a cracking draw in stall three, for one who likes to race prominently, and he gets the each way vote. Havana Go (4.45) looked ready for the return to 7f when staying on in fourth over 6f on his first start for the Keith Dalgleish yard. This will be the softest ground the gelding – previously trained by David Marnane in Ireland – has encountered but he would have every chance if adapting to this slower ground. At Bangor, Eshtiaal was a most progressive novice hurdler for Gordon Elliot a couple of years ago, but his form has dropped off since returning from 500-day lay-off. He is not bred to make a chaser and the vote goes to Dandy Dan (2.50) who may have found 3m 4f a bit too far at Stratford back in June. The selection has gone well fresh in the past and trainer Kim Bailey has his string in good form. Jaunty Thor will be a warm order to follow up his recent Perth successes for Gordon Elliot, but I feel Casterly Rock (4.25) begins life in handicaps on a workable mark. Like many in the Philip Hobbs yard, the gelding didn’t have the best of times last season, when the stable were under a cloud, but he had showed ability in bumpers and on his first couple of starts over timber. The opening Mares’ Novices Chase is a belter at Worcester and I hope there is enough give in the ground for Kalahari Queen (1.25) who makes her chase debut for Jamie Snowden. The mare has won a point and two hurdles, but all three previous successes were gained on soft ground. Let’s hope the ground is considered suitable as she is an exciting prospect. The Bumper looks a fascinating race and I remember Mrs Hyde (2.25) looked as if she would hose up before she failed to get home at Plumpton back in February. This slightly shorter trip should suit, and the mare has joined Fergal O’Brien since her debut run. Awake At Midnight (3.00) is another Hobbs’ runner who may show improved form now that the yard are in better form. The 6-y-old receives 6lbs from the recent Newton Abbot winner Shiroccan Roll and a bigger danger might come from the Ludlow debut Bumper winner Back On The Lash for Martin Keighley. Bradford Bridge (4.00) can race from the same mark as when runner up over 2m 5f at Uttoxeter at the beginning of the month, despite the fact that he has been raised 3lbs by the handicapper for that solid effort. The drop in trip should suit the selection who is another Hobbs inmate.